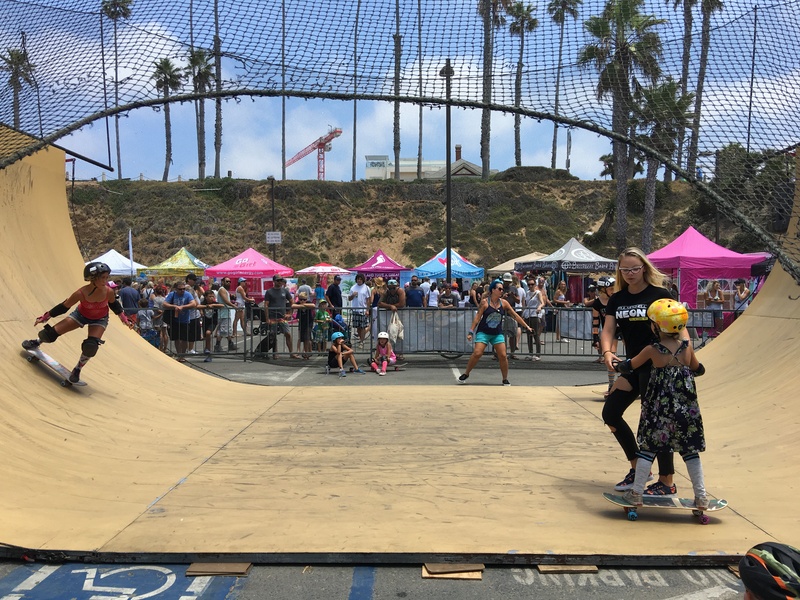 2017 was the 10th year for Paul Mitchell Supergirl Pro and the 1st year for the event to have a Women’s Skateboarding Clinic. Also new this year, the event was called the Neon Supergirl Pro. that every girl is unique and style should be fun! 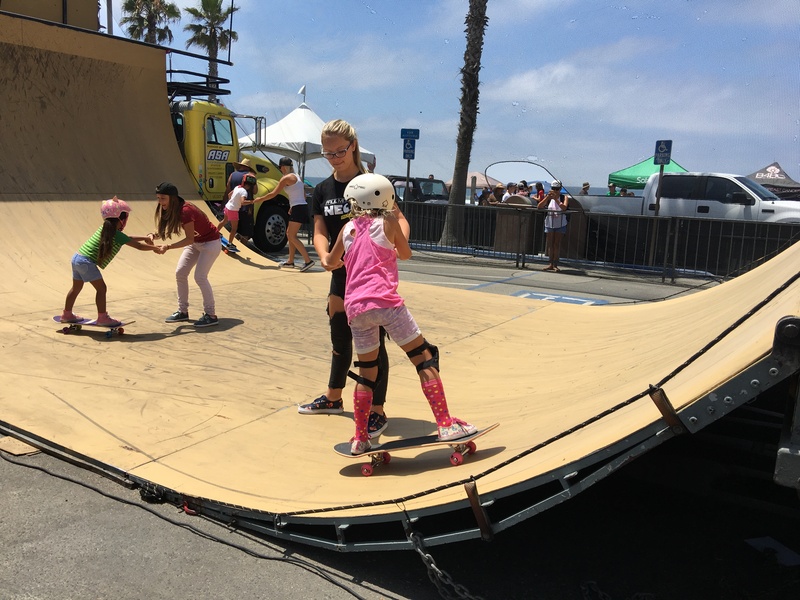 Fun is exactly what the girls at the skateboarding clinic had. 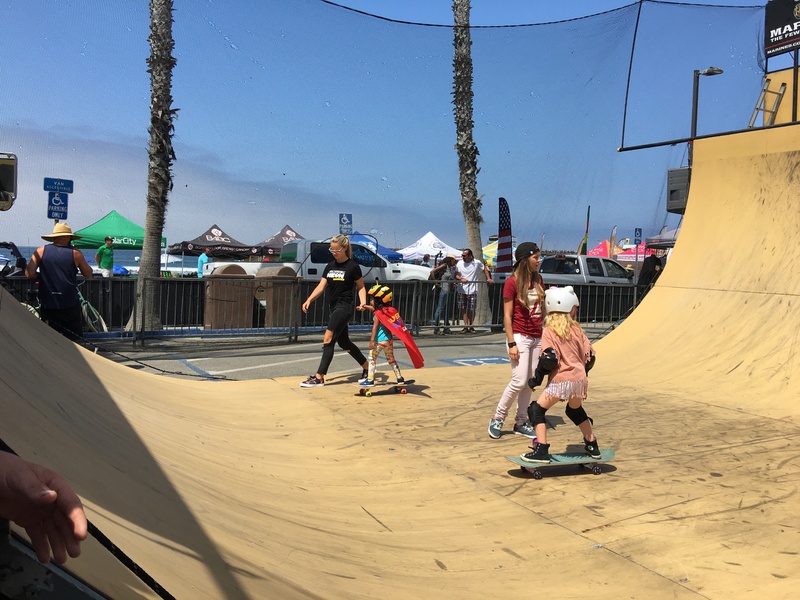 Thanks to EXPOSURE Skate who organized the Skateboarding Clinic on Sunday from 11am – 1pm and the girls skate demos on Saturday throughout the afternoon. I got to spend time with a caped supergirl above and a pink supergirl below. For some girls it was their first time on a skateboard. I loved seeing both their eagerness to learn and the enthusiasm that all the volunteer instructors had. Above my favorite mermaid Kendra holding hands with a beginner. 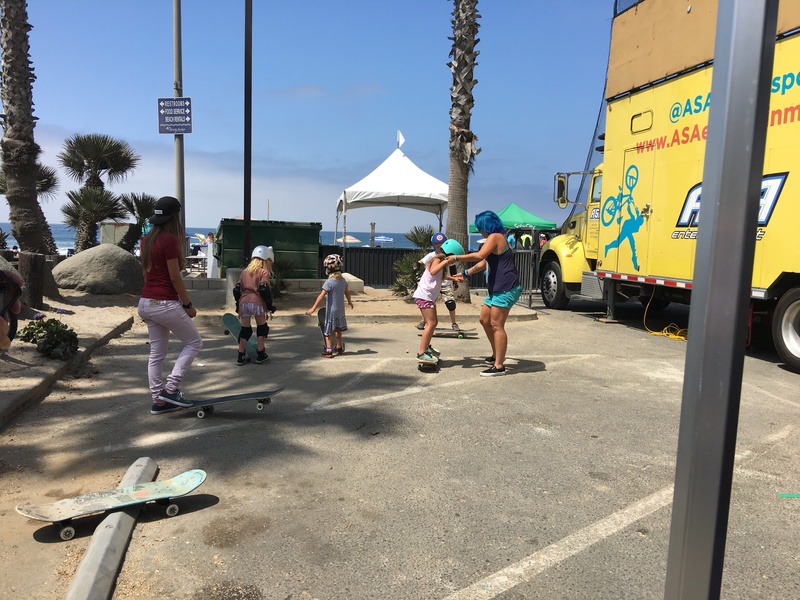 I finished the clinic by making a new friend, who now has a passion for skateboarding. 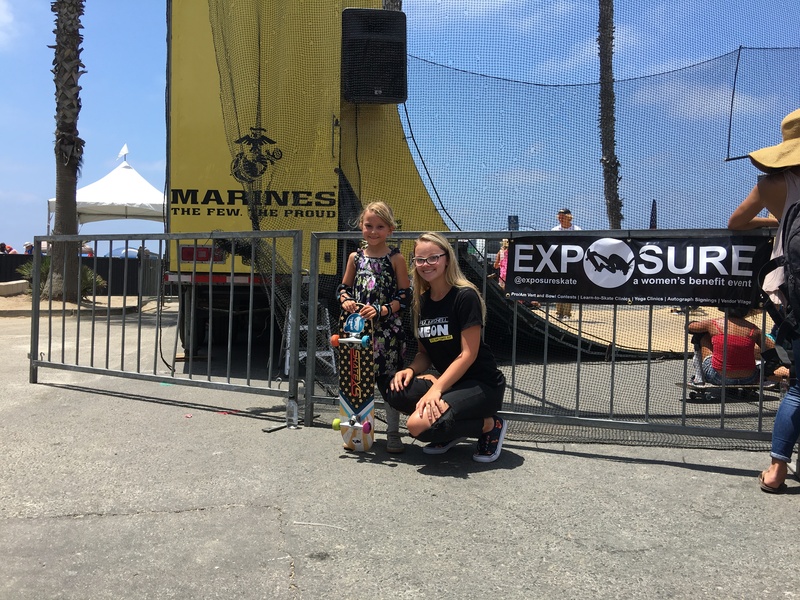 We met up after at the Neon Braid booth and have plans to skate again at the Encinitas Community Park. 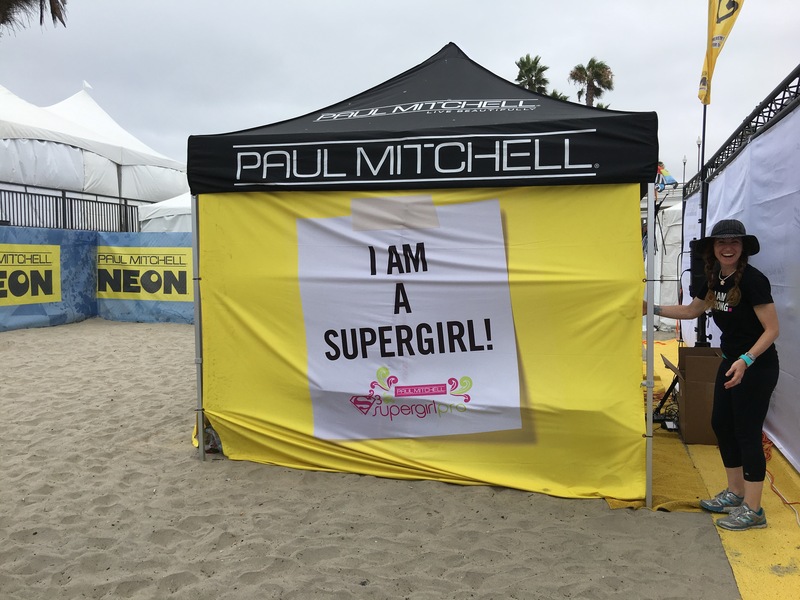 I’ve loved coming to Supergirl for years, it’s truly a celebration of female empowerment. I’m always inspired by the pro athletes and all the people who make the event happen. Now I have one more thing to love the Skateboarding Clinic. It’s true we are all supergirls. Till next time keep it stylish on & off the board!